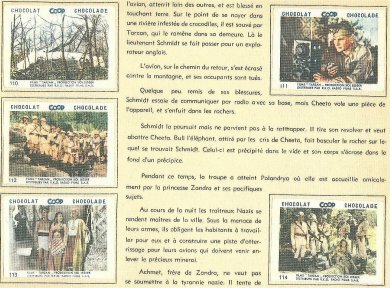 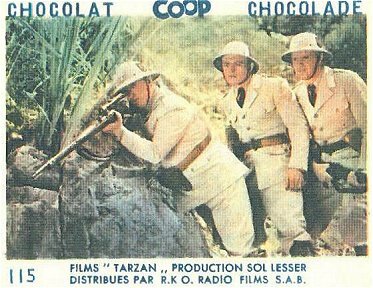 THE STORY Nazi paratroopers invade the hidden city of the lost civilization of Palandrya with plans of mining the jungle of its minerals and natural resources to aid Hitler's war effort. 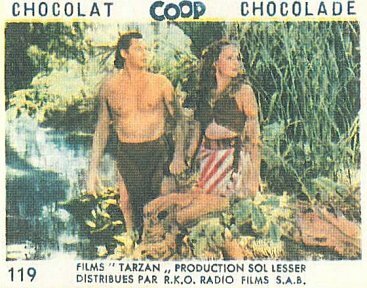 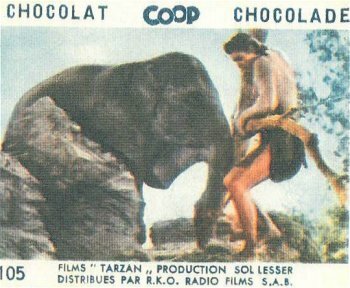 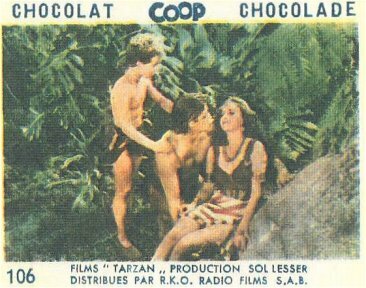 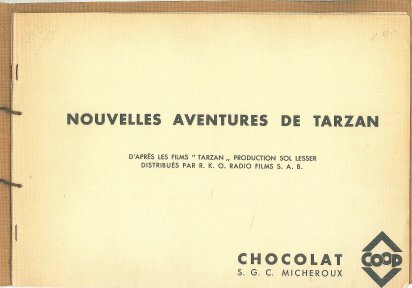 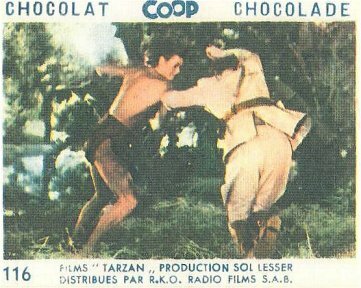 Tarzan rescues Schmidt (Rex Williams) their radio operator, who later shows his true colors by shooting at Cheetah who has stolen a radio part. 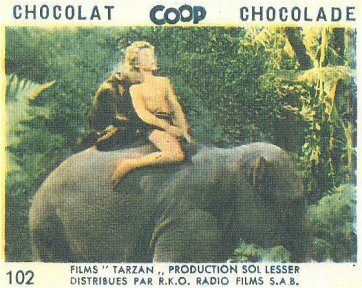 Boy's elephant saves the day by pushing the villain off a cliff. 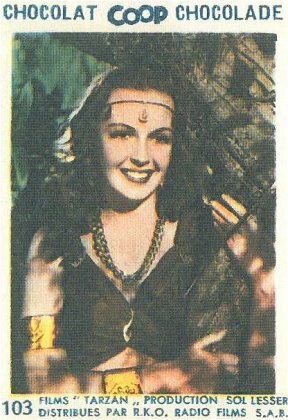 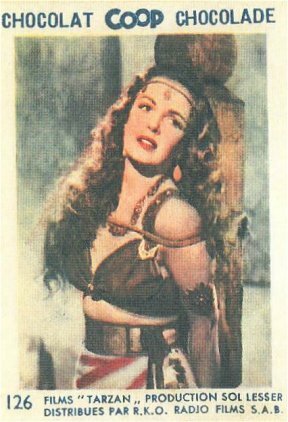 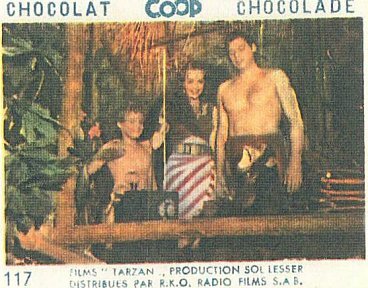 Palandryan princess Zandra (Frances Gifford), white princess comes to Tarzan for help from the invading Nazis but reluctant Tarzan becomes involved only after the Nazis shoot him and capture Boy. 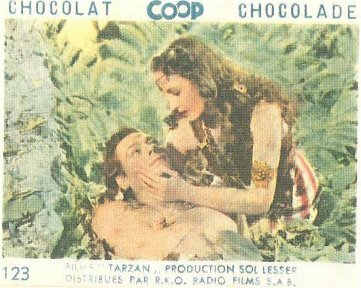 Zandra revives the wounded Tarzan who growls the immortal line: "Now Tarzan make war!" 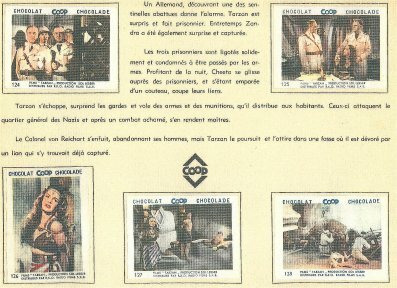 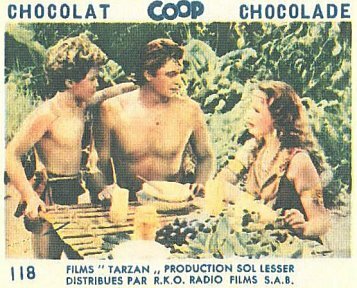 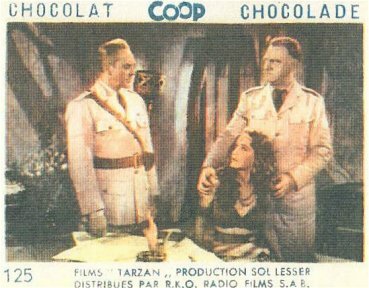 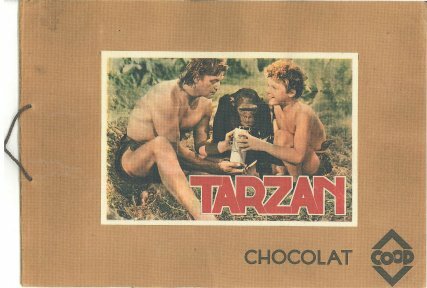 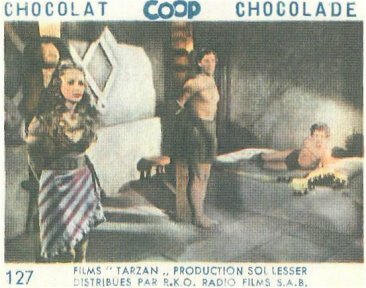 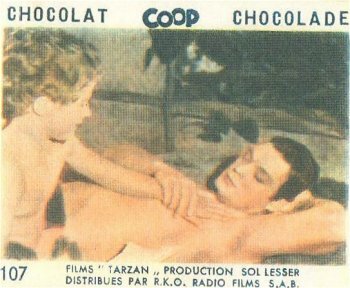 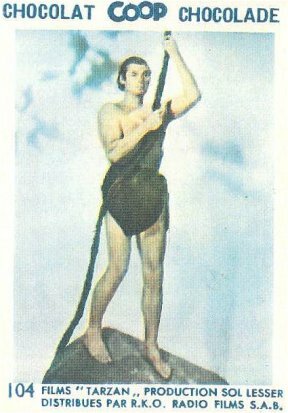 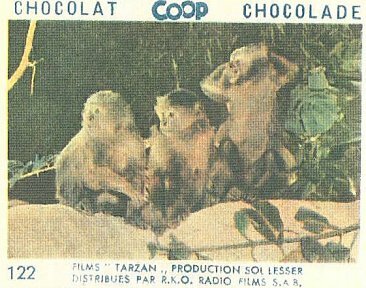 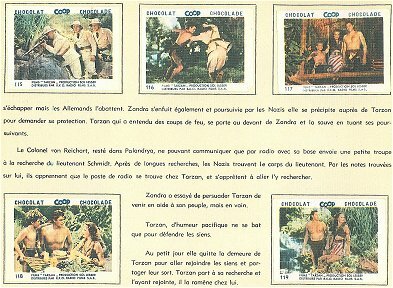 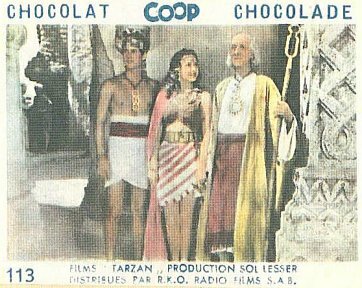 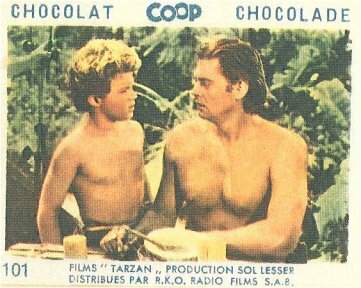 Tarzan reaches Boy but both he and Zandra are captured by the Nazis who plan to put them before a firing squad the next morning. 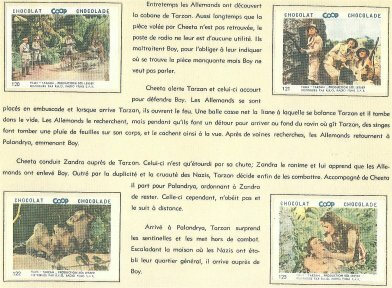 Cheeta frees them and they lead the Palandryans in an assault on the Germans. 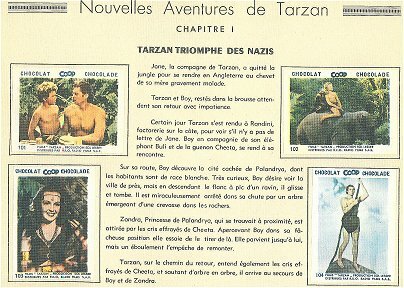 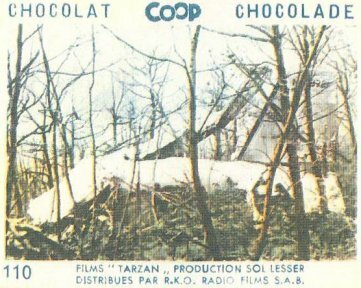 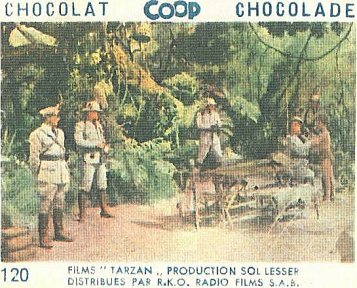 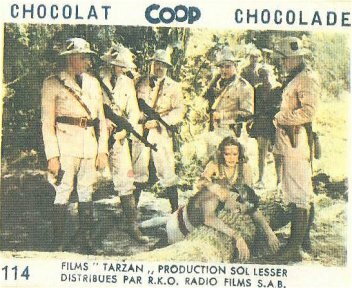 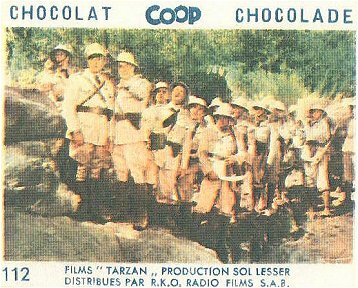 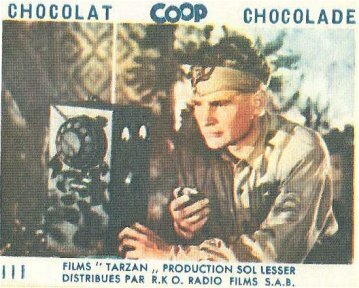 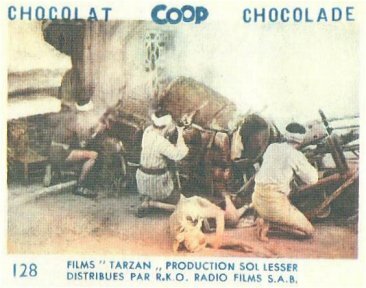 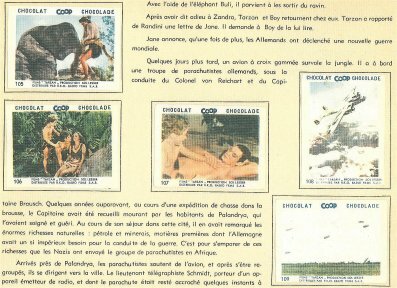 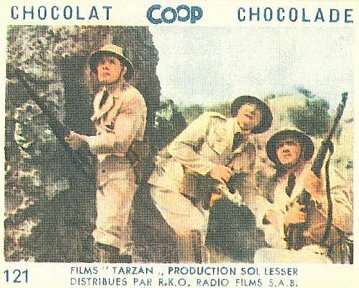 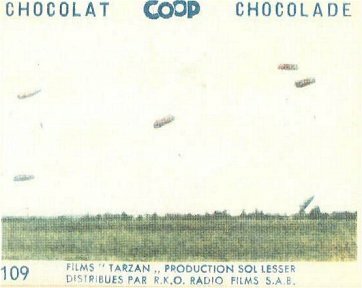 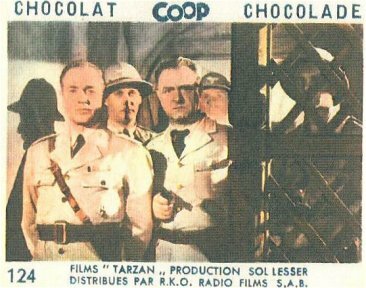 Tarzan chases the Nazi colonel into the jungle where he falls into a trap and is killed by a lion. 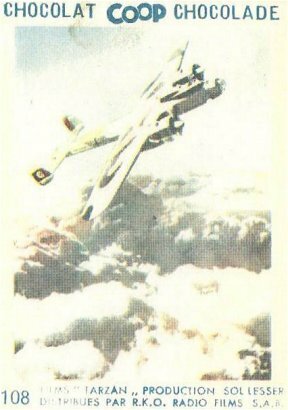 With the Nazis defeated all returns to normal.